Dried linden flowers are used because of their medicinal properties. 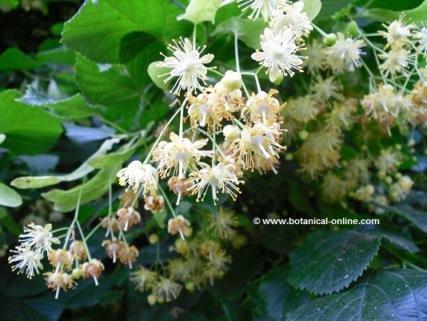 Infusions of linden flowers are one of the best remedies for the problems of nervous origin, as these are manifested as certain bodily or psychologically reactions without no apparent damage to the structure of nerve fibers, that is to say what we consider neurotic reactions. 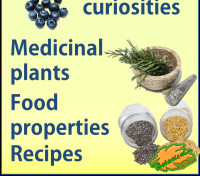 The components which determine these properties are mainly alpha-pinene, limonene, nerol, eugenol and caffeic acid. 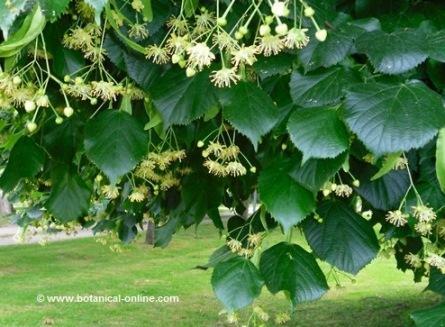 At the same time, there is the antispasmodic capacity of linden flowers to relax the muscles of the internal organs. 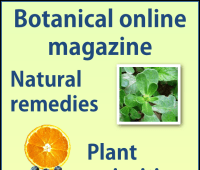 (The above components along with quercetin, quercitrin and terpineol are what give linden flowers this property). Photography of linden, with foliage and flowers. Photography linden, linden flowers on the tree. 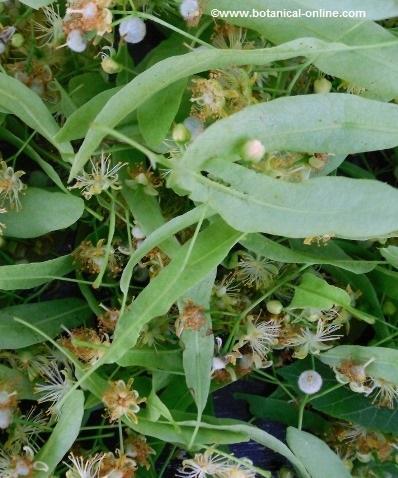 Linden flowers are highly recognized for its diaphoretic properties, that is to say, they are able to increase the body sweat. 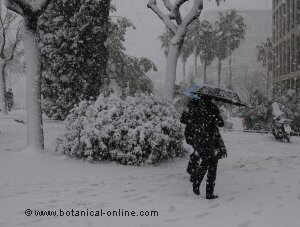 This action is due to the ability of this plant to act on the nervous system and not exactly on the sweat glands. 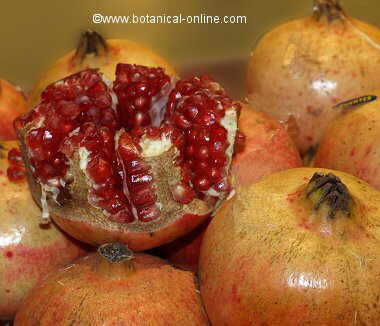 P-coumaric acid and quercetin are thought to be responsible for this activity. However, some researchers deny this claim and argue that increased sweating is simply due to the contribution to the body heat of linden teas because of hot water. Abdominal pain: This treatment may be effective in the treatment of colic. Neck pain: This treatment may be effective in the treatment of neck pain or torticollis. Linden has antiviral and antibacterial properties capable of inhibiting the growth of viruses and bacteria, so it is very useful to take it during periods in which the body is forced to fight infections. 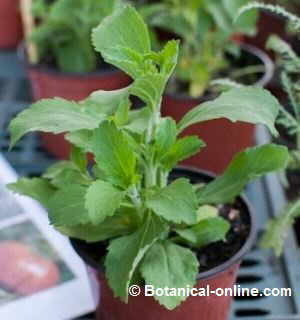 In this sense we can consider this plant as a good natural antibiotic. 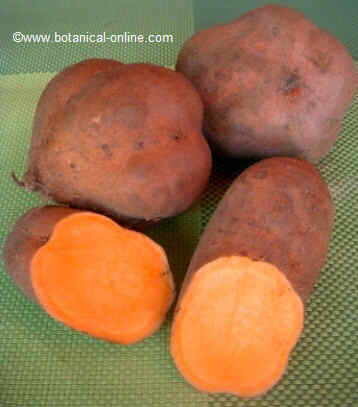 It can be used infectious diseases such as gonorrhea. 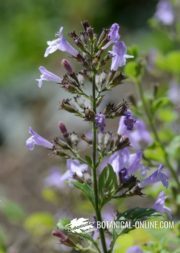 Hair invigorating: A somewhat loaded infusion with flowers of this plant can be added to water that we must rinse hair after application of a natural shampoo. This will make our hair stronger, reduce the tendency to fall, and get a higher gloss. Common linden has not major contraindications, and none of its components is toxic. It is one of the pediatric recommended solutions for nervous, hyperactive or sleeplessness children without side effects. * More information on side effects, contraindications and hazards of common lime. Flowers with bracts must be collected during flowering time, that usually occurs during the months of June to August. The collected material should be dried in the shade and store in airtight containers clean and well protected from the sun and moisture.